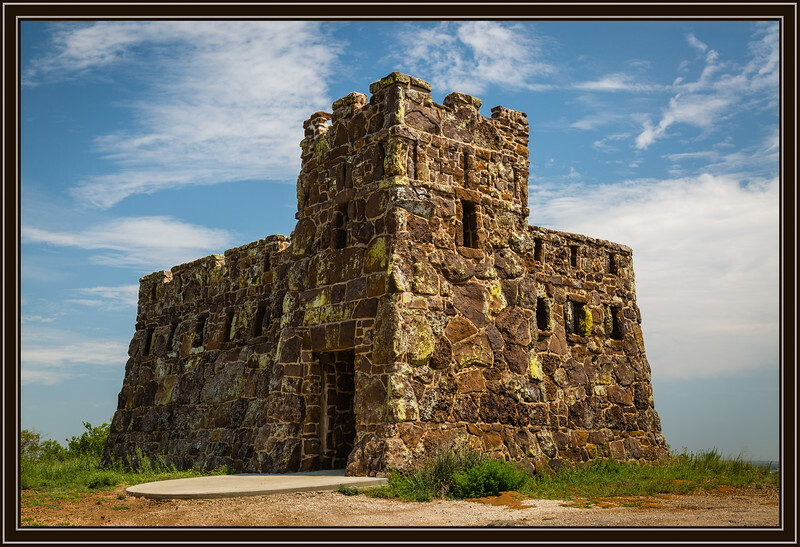 Superb capture of this Coronado Heights Castle. Sure looks like a castle !! Very cute !! Fine shot ! Wonderful texture. Looks like the slab doesn't belong with it but it might have been added for you to walk. That is WAY cool. Love the stones.